One of Trace's mid 90s remixes entitled "The Mutant Remix", is widely believed to be the creation of the "Tech-Step" genre in DnB. He recorded on many labels, Deejay Recordings, Lucky Spin, No U Turn & Prototype before founding DSCI4 Records in 1999 which saw many ground breaking releases and compilations. 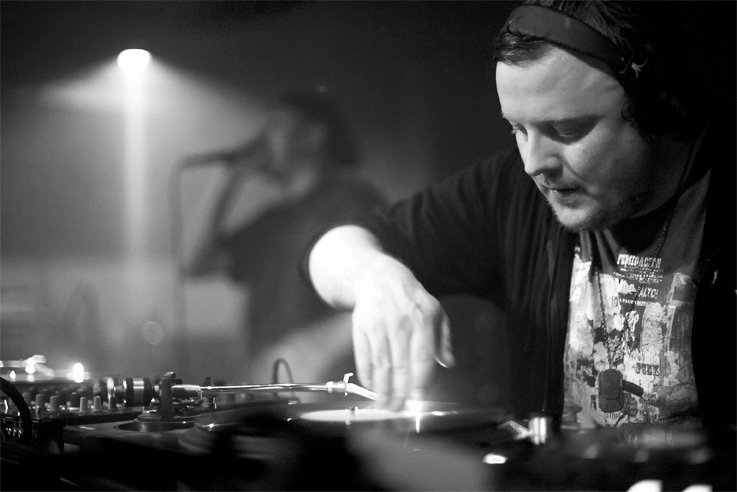 As well as working in DnB, DJ Trace has also turned his hand to many other genre's including deep house and breakbeat, the latter alongside long time collaborator and co-producer, Pete Voyager. In more recent times, Trace and Voyager have set up the production pseudonym "2D33P" and are continuing to co-write and produce DnB for Trace's new label 117 amongst others.